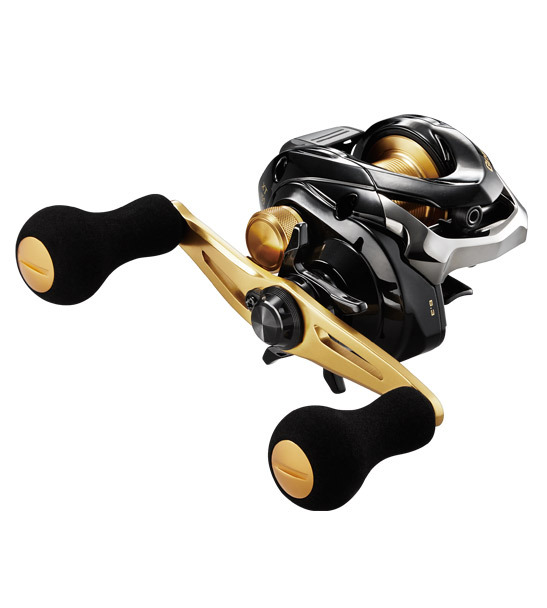 The Shimano Genpu XT was developed to take on a wide variety of boat fishing applications such as Engetsu Slider, Wonderfall Jig, BottomShip and Lucanus fishing. The aim was to engineer a powerful baitcaster reel yet still maintain lightness in the hand and the Shimano Genpu XT family covers the brief without fault. 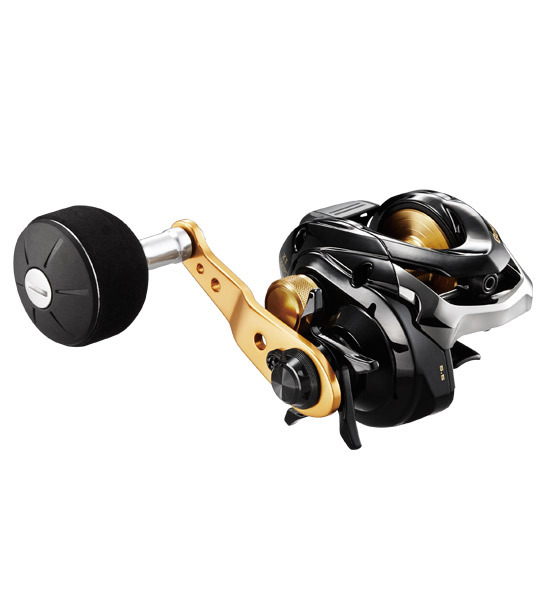 The Shimano Genpu XT 150 size reel comes in both right and left hand configurations, the 200PG with a power handle and EVA ball knob for angler comfort.